Muhammad Mahdi Karim | Colaboradores | Animalandia. 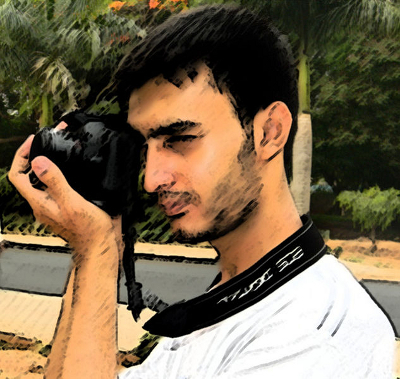 Hi, I am Muhammad Mahdi Karim, a photographer living in Bangalore, India. I am interested in digital photography especially in macro photography and panoramas. My website http://www.micro2macro.net/ has a gallery of my images. Visit www.facebook.com/micro2macro, for regular updates and latest pictures. Imagen de Muhammad Mahdi Karim: Wikimedia. Licencia FDLa.